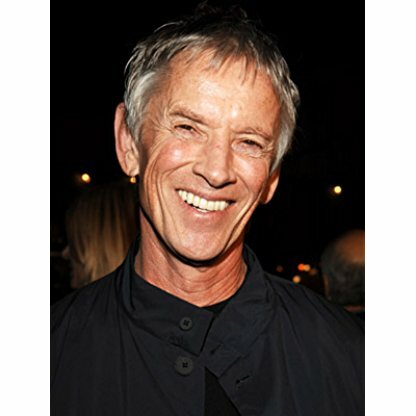 Scott Glenn was born in Pittsburgh, Pennsylvania, United States, is Actor, Producer, Stunts. 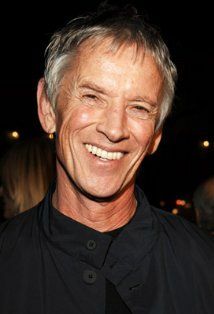 Scott Glenn was born January 26, 1941, in Pittsburgh, Pennsylvania, to Elizabeth and Theodore Glenn, a salesman. As he grew up in Appalachia, his health was poor; he was bedridden for a year and doctors predicted he would limp for the rest of his life. During long periods of illness, Glenn was reading a lot and "dreaming of becoming Lord Byron". He challenged his illness by intense training programs and eventually got rid of his limp.Glenn entered William and Mary College where he majored in English. 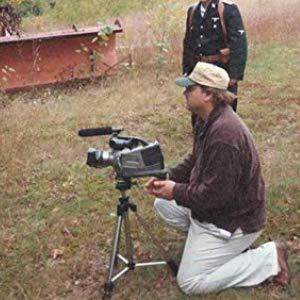 He spent three years in the Marines and then tried to combine his passion for storytelling with his passion for adventures by working for five months as a criminal reporter at the Kenosha Evening News. Glenn planned to become an author but found out he had "problems with dialogs", so he decided to overcome it by studying acting. In 1966, he headed to New York where he joined George Morrison acting class. He helped in directing student plays to pay for his studies and appeared onstage in La MaMa Experimental Theatre Club productions. Soon after arriving in New York, Glenn became a fan of martial arts. 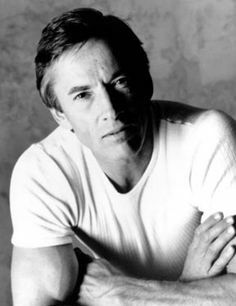 In 1968, he joined The Actors Studio and began working in professional theater and TV. 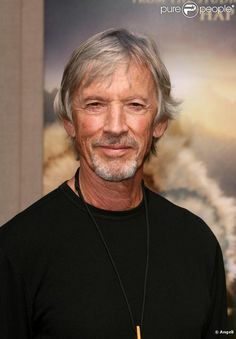 In 1970, James Bridges offered him his first movie work in The Baby Maker (1970).Glenn left for L.A., where he spent seven of the "most miserable years of [his] life". 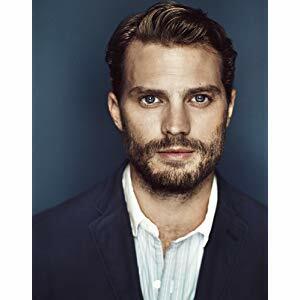 He couldn't find interesting film roles and, doing brief TV stints, he felt "like a person who had to paint the Sistine Chapel with a house-painter's brush". On a brighter side, he worked episodically with Jonathan Demme (Angels Hard as They Come (1971), Fighting Mad (1976)), Robert Altman (Nashville (1975)) and Francis Ford Coppola (Apocalypse Now (1979)). 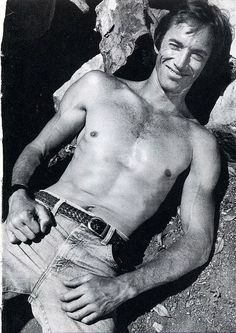 In 1978, Glenn got tired of Hollywood and moved his family to Ketchum, Idaho, where he worked as a barman, huntsman and mountain ranger for two years (occasionally acting in Seattle stage productions). 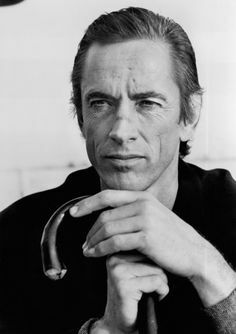 James Bridges once more changed the course of Glenn's life in 1980 when he offered him the role of John Travolta's rival in Urban Cowboy (1980) and made him a star. 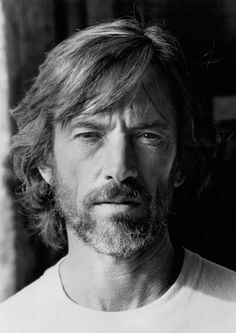 Glenn's acting abilities and physical presence helped him to excel both in action (Silverado (1985), The Challenge (1982)) and drama (The Right Stuff (1983), Countdown to Looking Glass (1984), The River (1984)) as he alternately played good guys and bad guys.In the beginning of the '90s, his career was at its peak - he appeared in such indisputable masterpieces as Su Im Lang Cua Bay Cuu (1991), and The Hunt for Red October (1990). 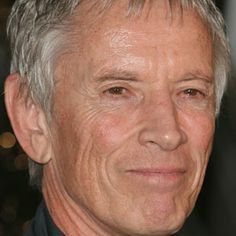 Established as one of Hollywood's most solid and respected character actors he has appeared in a wide variety of films, such as the black Freudian farce Reckless (1995), the tragicomedy Edie & Pen (1996) and Ken Loach's socio-political declaration Carla's Song (1996), alternating mainstream (Courage Under Fire (1996), Absolute Power (1997)) with independent projects (Lesser Prophets (1997) and Larga distancia (1998)), written by his daughter Dakota Glenn), and TV (Naked City: A Killer Christmas (1998)). 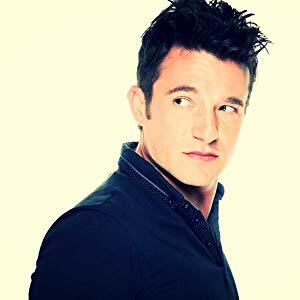 Continuing into the 21st century, Glenn has also appeared in Training Day (2001), W. (2008) (as Donald Rumsfeld), Secretariat (2010), Sucker Punch (2011), The Paperboy (2012), and two of the Bourne films: The Bourne Ultimatum (2007) and The Bourne Legacy (2012). 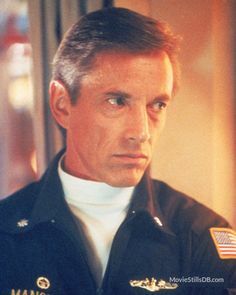 Glenn was born Theodore Scott Glenn in Pittsburgh, Pennsylvania, the son of Elizabeth, a housewife, and Theodore Glenn, a Business executive. He has Irish and Native American ancestry. During his childhood he was regularly ill, and for a year was bed-ridden. Through intense training programs he recovered from his illnesses, also overcoming a limp. After graduating from a Pittsburgh high school, Glenn entered The College of william and Mary where he majored in English. He joined the United States Marine Corps for three years, then worked roughly five months as a reporter for the Kenosha Evening News, located in Kenosha, Wisconsin. He tried to become an author, but found he could not write dialogue that satisfied the readers. To learn the art of dialogue, he began taking acting classes. Glenn made his Broadway debut in The Impossible Years in 1965. He joined George Morrison&apos;s acting class, helping direct student plays to pay for his studies and appearing onstage in La MaMa Experimental Theatre Club productions. He married Carol Schwartz in 1968 and upon their marriage, Glenn converted to Judaism (his wife&apos;s faith). 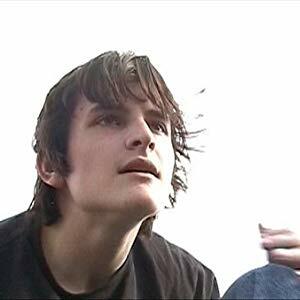 That same year, he joined The Actors Studio and began working in professional theatre and TV. An early television role was that of Calvin Brenner on the CBS daytime serial The Edge of Night. In 1970 Director James Bridges offered him his first movie role, in The Baby Maker, released the same year. 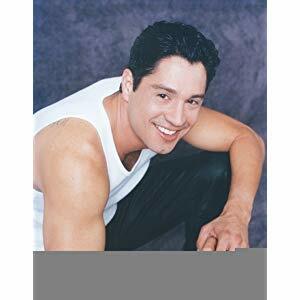 Glenn spent eight years in Los Angeles, California, acting in small roles in films and doing TV stints, including a TV movie Gargoyles. 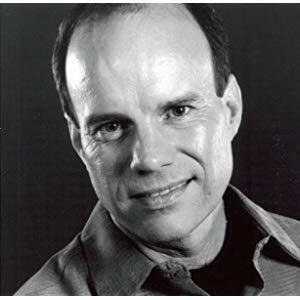 Glenn left Los Angeles with his family for Ketchum, Idaho, in 1978, and worked for the two years he lived there as a barman, huntsman, and mountain ranger, occasionally acting in Seattle stage productions. He then appeared in Francis Ford Coppola&apos;s Apocalypse Now (1979) and worked with Directors like Jonathan Demme and Robert Altman. In 1980, he appeared as ex-convict Wes Hightower in Bridges&apos; Urban Cowboy. After that he starred in the World War II horror film, The Keep (1983), and action films such as Wild Geese II (1985) opposite Laurence Olivier, Silverado (1985), The Challenge (1982) and drama films such as The Right Stuff (1983), TV film Countdown to Looking Glass (1984), The River (1984) and Off Limits (1988) as he alternately played good guys and bad guys during the 1980s. He returned to Broadway in Burn This in 1987. That same year he tried his hand at gangster movies when he starred as the real-life sheriff turned gunman Verne Miller in the movie Gangland: The Verne Miller Story which was given a theatrical release only in Finland and went straight to video in the U.S. 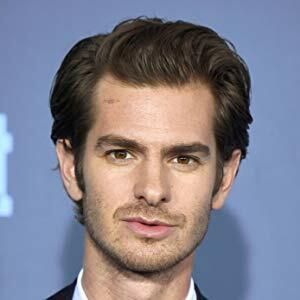 In the beginning of the 1990s his career was at its peak as he appeared in several well-known and/or blockbuster films such as The Hunt for Red October (1990), The Silence of the Lambs (1991), Backdraft (1991) and The Player (1992). He played a vicious mob hitman in a critically acclaimed performance in Night of the Running Man (1995). 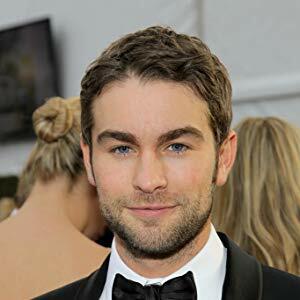 Later he gravitated toward more challenging movie roles, such as in the Freudian farce Reckless (1995), tragicomedy Edie and Pen (1997) and Ken Loach&apos;s socio-political declaration Carla&apos;s Song. 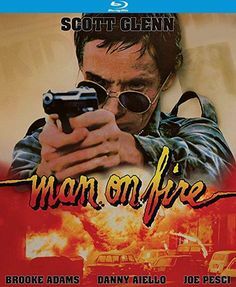 In the late &apos;90s Glenn alternated between mainstream films (Courage Under Fire (1996), Absolute Power (1997), independent projects (Lesser Prophets (1997) and Larga distancia (1998), written by his daughter Dakota Glenn) and TV (Naked City: A Killer Christmas (1998). He was also cast in a supporting role in Training Day (2001). Glenn was cast in the FX drama Sons of Anarchy (2008) as Clay Morrow but he was replaced after an early pilot episode by Ron Perlman. He portrayed Eugene Van Wingerdt in a leading role, in the thriller film The Barber.